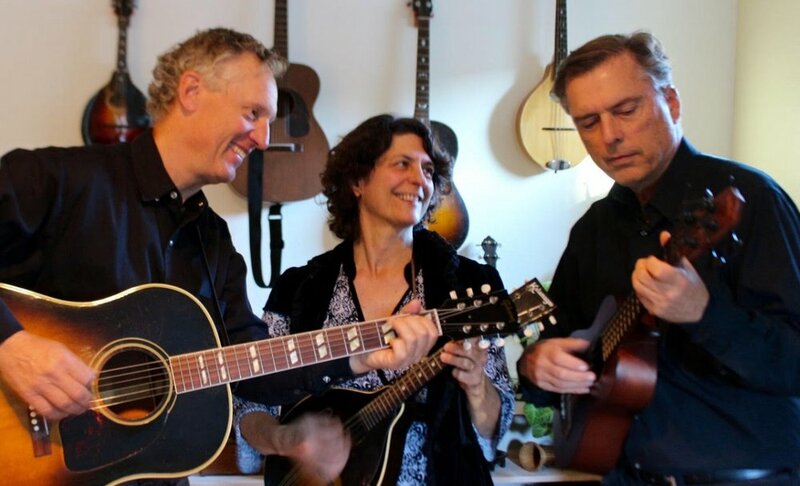 The Coast Ridge Ramblers play American roots music from Appalachia to Nashville, the Delta to California. From Hank Williams to Woody Guthrie and beyond. Greg Meyer is on mandolin and vocals, Rachel Anne Goodman is on guitar, mando and vocals, and Steve Coulter is on bass and vocals. Fun, upbeat acoustic music with heart.